It’s no good to be a dinosaur in the financial sector. Not only are dinosaurs notoriously temperamental, but they can’t type. Oh, and they’re extinct. If branches don’t want to go the way of the dinosaur, then a little credit union digital transformation is their best hope. While digital transformation is certainly the goal, it can’t just organically happen. Credit union digital transformation is a strategic process that incorporates several approaches, from digital engagement to data integration. 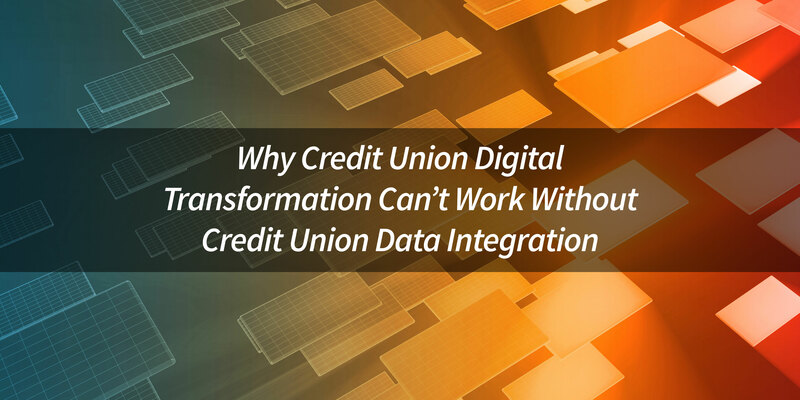 In this blog, we’ll talk about the challenges of credit union data integration and collaborative analytics strategies. 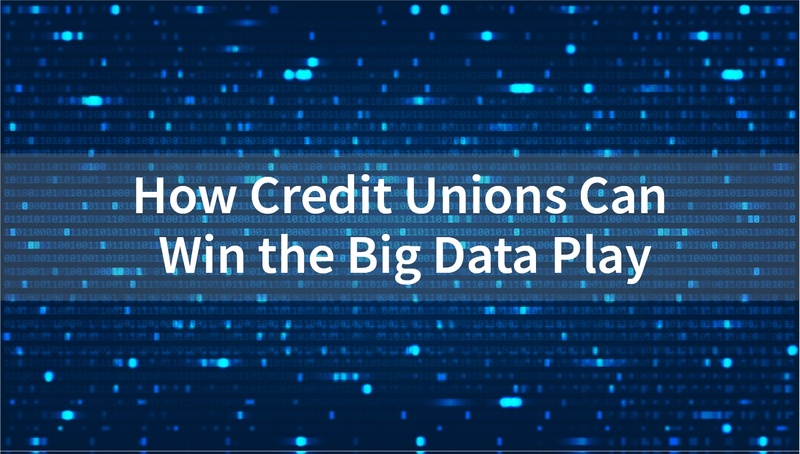 Typical credit unions have somewhere around six to eight data sources. Some have more. While having the data is certainly nice, it’s not much good to just sit on it. Core and ancillary systems produce data at prodigious rates. These streams of data are all separate, too. Siloed data streams are great when you need to understand only the data produced by one source. However, individual sources of data have a nasty habit of not producing a clear, complete, actionable picture. Making matters worse is that each system stores its data differently. 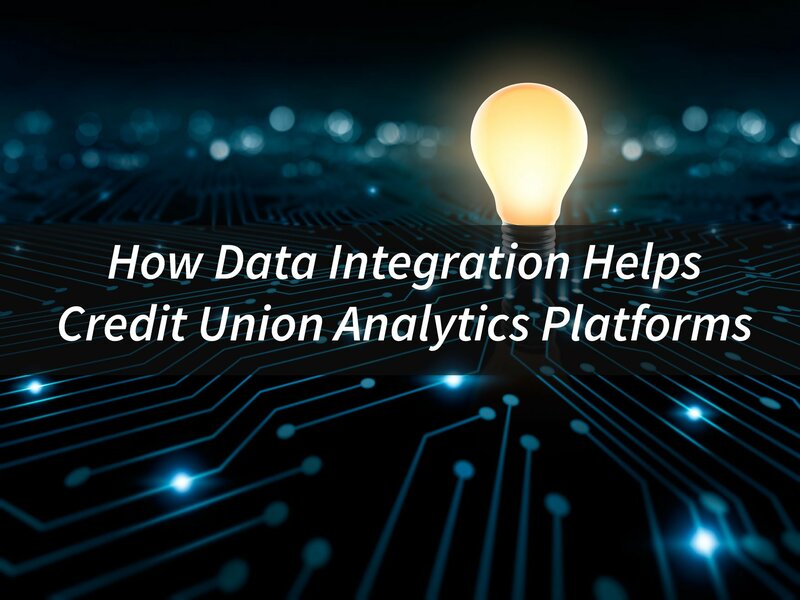 If you want to perform data analysis on any of your credit union members, you have to check in on each system and pull different data sets from them. 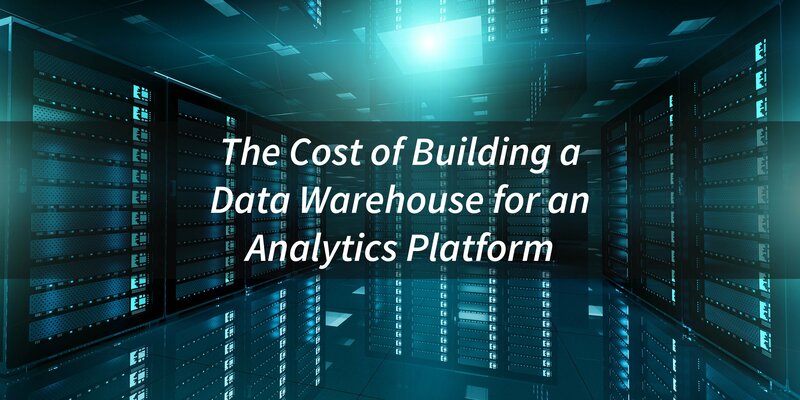 This lack of robust credit union data integration hampers solid, actionable analytics. The first challenge for credit unions then is reconciling individual data streams into one single source of truth. 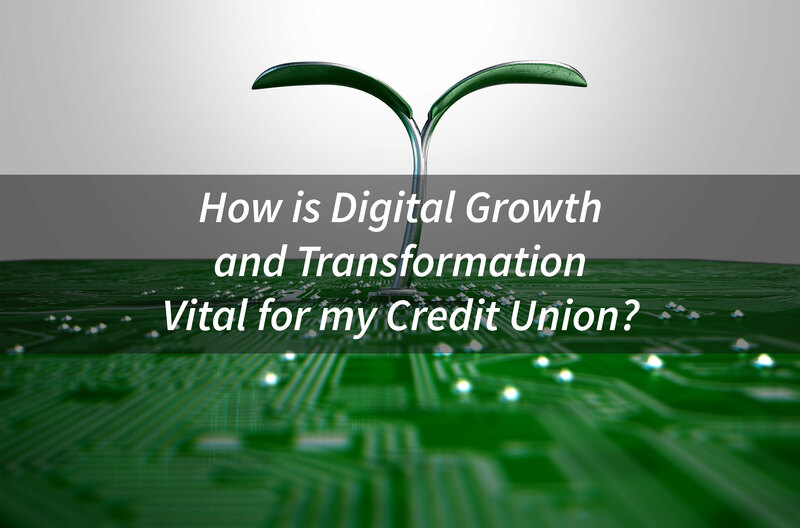 How is Digital Growth and Transformation Vital to my Credit Union? The traditional brick and mortar model has worked well for credit unions over the years. So long as they continue to deliver superior member experiences, that won’t change anytime soon. However, as more financial institutions offer mobile and online services, digital transformation will quickly grow in importance for your credit union. Increasingly, the platforms on which credit unions engage and support their members are in the digital realm. While credit unions still offer phenomenal services in their brick and mortar branches, not all have the same level of digital sophistication typical of tech-savvy newer businesses. As younger generations begin their financial journey, poor technological performance will become an issue. Normally, credit unions have to deal with fairly predictable competition: big banks, community banks, other credit unions, and boxes hidden under mattresses. Credit unions have been able to distinguish themselves well in the field of financial institutions. Currently however, entire generations feel comfortable bringing their phones or other mobile platforms with them to disrupt perfectly good dates, game nights, dinner parties, and so on. It’s not abnormal to see an entire group of young adults sharing a table at a bar while staring at their phones. Businesses that have embraced technological growth by developing applications, online support, and mobile functionality have prospered: think Netflix, Amazon, and any pizza company that lets you order delivery with an app (that’s phone application, not appetizer, although personally, I want the option for both). If Netflix is going to build a media production and streaming empire by beginning with mail-order DVD rentals, then credit union digital transformation can turn a small brick-and-mortar branch into a mobile-friendly powerhouse.